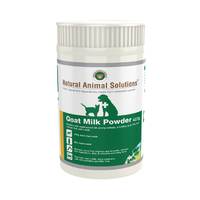 You must have a calcium product that can be digested and retained by the body to support the skeletal system.Supplying the correct bio-available nutrients to the skeletal system-framework is the key to the body’s development, movement, posture and wellbeing. Why KALSYTECH™ is considered to be superior? In-vitro studies of FBP (Fish bone Peptides) on CA (Calcium) confirm that FBP such as KALSYTECH™ can inhibit the formation of insoluble calcium salts in a neutral pH. In-vivo studies of FBP on CA (Calcium) bio-availability were examined over experimental periods, and it was concluded that Calcium retention was increased and loss of bone mineral was decreased by FBP supplement. 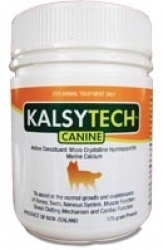 Many years of research has shown that the absorption of a supplement such as KALSYTECH™ Calcium is superior due to its combination of intact crystalline structure, vibrant blend of Peptides, Mucopolysacchirides and the growth factors that accompany this quality calcium supplement in the true MCHC. 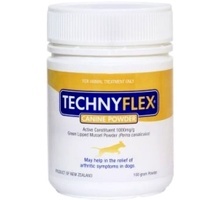 A dogs diet can often lack the essential nutrients and minerals needed such as calcium. 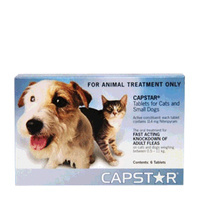 And therefore must be supplemented in their daily diet. 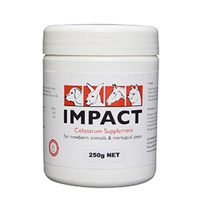 Calcium’s key role is to provide nourishment for bone, bone strength, development and density especially in young and ageing horses. 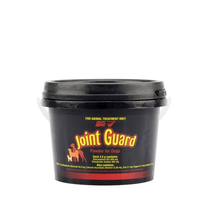 Some horses feed on grasses/foods that are known to deplete calcium from the dogs’ body. 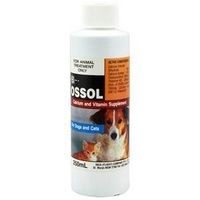 To ensure a sufficient calcium intake, a dog requires a calcium supplement for the same reasons as humans. (Incorrect diet/foods) Horses partaking in performance and high performance events can deplete their bodies of much needed nutrients such as calcium. 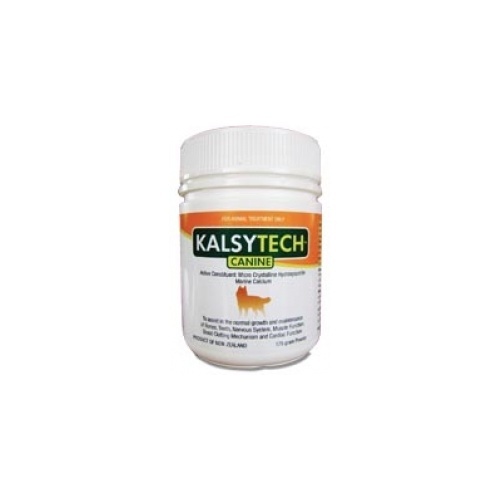 Taking KALSYTECH™ may assist in the prevention of calcium depletion and can assist with building healthy bones, teeth, nervous and musculo skeletal system as well as maintaining the blood clotting mechanism and cardiac function. 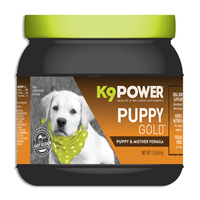 Our research confirms that a calcium product such as KALSYTECH™ has the correct bio-availability for long term bone health and the body can absorb and retain this product. Calcium Carbonate - Limestone/precipitated chalk. Calcium Citrate - Limestone/chalk processed with citric/lactic acid. Calcium Gluconate - Limestone/chalk processed with gluconic acid. Calcium Lactate - Chalk processed with lactic acid. 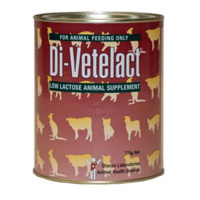 You must have a calcium product that can be digested and retained by the body to support the skeletal system. Supplying the correct bio-available nutrients to the skeletal system-framework is the key to the body’s development, movement, posture and wellbeing. In-vitro studies of FBP (Fish bone Peptides) on CA (Calcium) confirm that FBP such as KALSYTECH™ can inhibit the formation of insoluble calcium salts in a neutral pH. In-vivo studies of FBP on CA (Calcium) bio-availability were examined over experimental periods, and it was concluded that Calcium retention was increased and loss of bone mineral was decreased by FBP supplement. 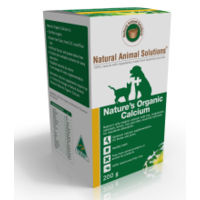 Calcium: is an important component of a healthy diet and a mineral necessary for life. Calcium plays an important role in building stronger, more dense bones early in life and keeping bones strong and healthy later in life. Phosphorous: Phosphorus is an essential mineral that is required by every cell in the body for normal function. Phosphorus is a major structural component of bone in the form of a calcium phosphate salt called hydroxyapatite. Phospholipids are major structural components of cell membranes. 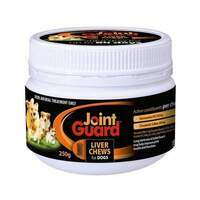 FBP (Fish Bone Peptides) known for the attraction of Calcium thus providing higher absorption. 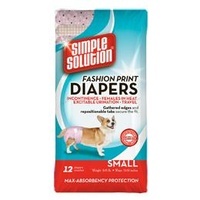 • No additives and DOES NOT contain Yeast, Dairy, Starch, Gluten, Fillers, Wheat, Artificial Colour or Additives. 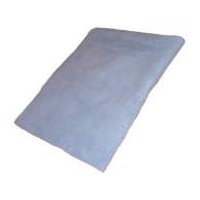 KALSYTECH™ is manufactured and processed to the highest international standards. 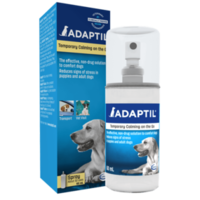 Adaptil Calming Spray for Dogs 60ml.